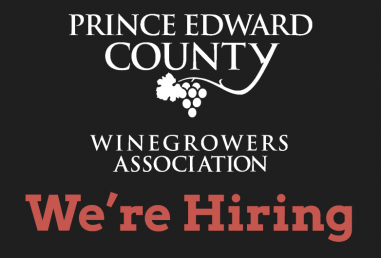 Prince Edward County Winegrowers Association (PECWA) is a non- profit organization with the mandate of promoting local grape growing and winemaking. The Event Co-ordinator will plan, promote and execute (with the aid of PECWA volunteer committee and staff) two major PECWA events (Terroir in May and Taste in September) and two minor events (Wassail in November and a new February event in 2018). Proposals may be for one or up to all four events. PECWA is in need to hire an Executive Director on a contract services basis. Projects will include: branding package (logo, font/colours etc. ), web development, print materials, trade booth signage, and digital/social media materials.